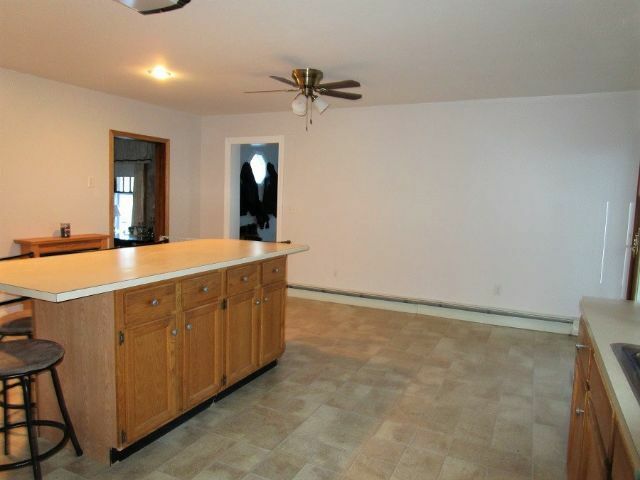 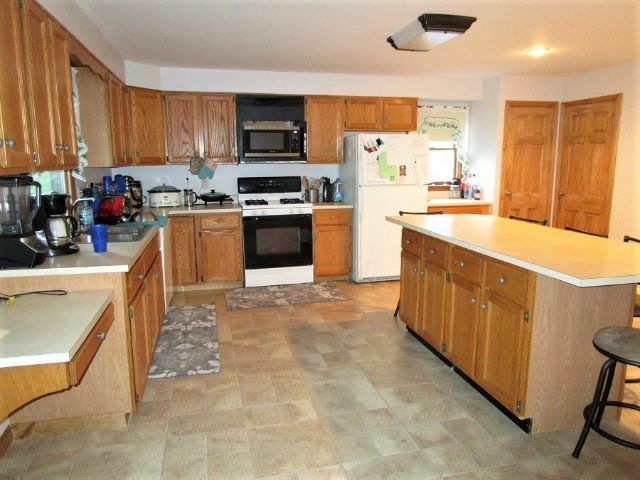 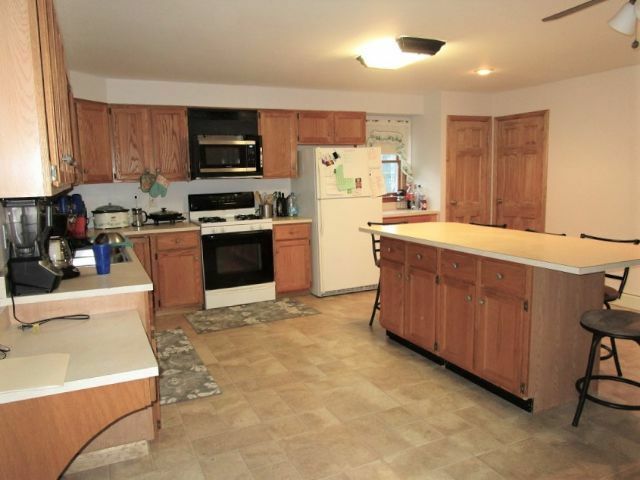 An entertainers dream, This larger styled kitchen welcomes you with brand new flooring. 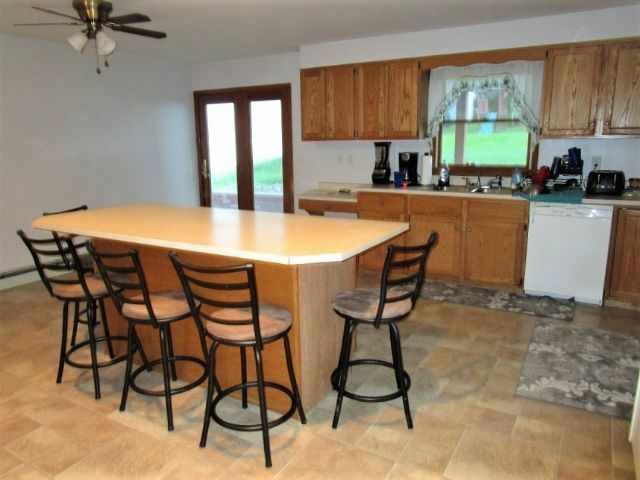 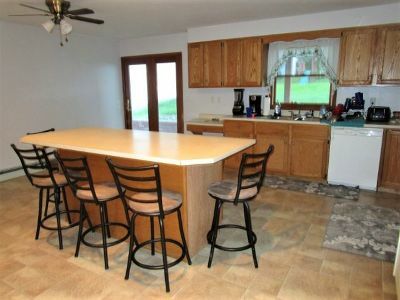 Also resting in the kitchen sits a large storage saving island comfortable enough to seat 5. 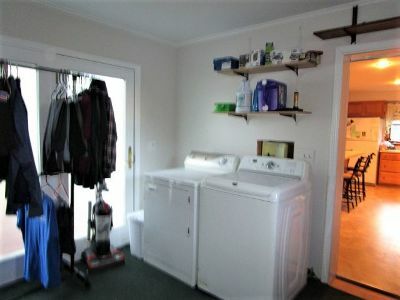 Located on the first floor is a laundry lovers dream, A whole room dedicated for ones laundering needs. 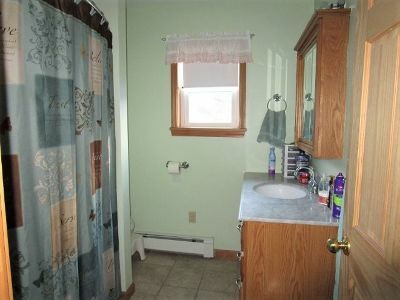 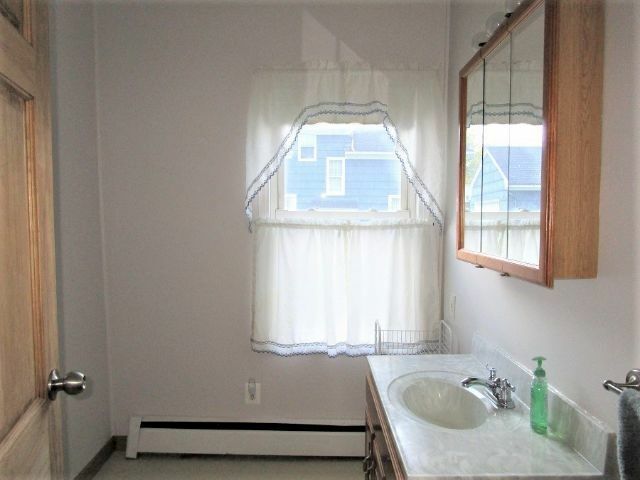 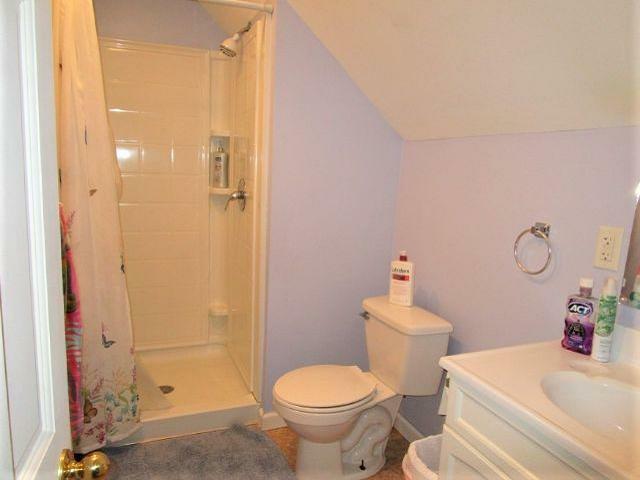 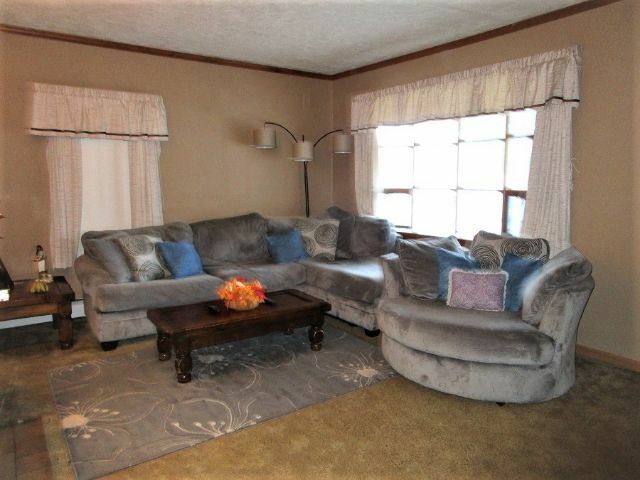 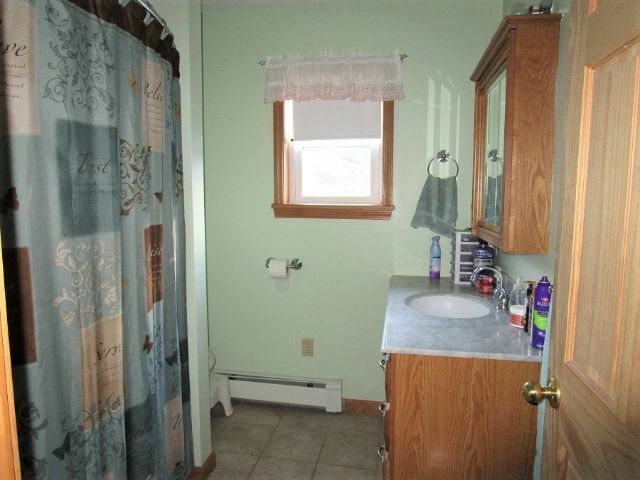 1/2 bath is located near the dining room for convenience. A warm inviting fireplace sits in a spacious living area. 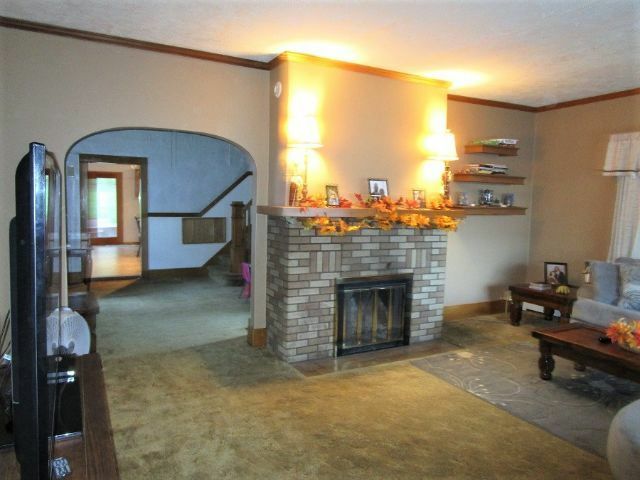 Before we make our way upstairs your welcomed to a large dining room with high ceilings. 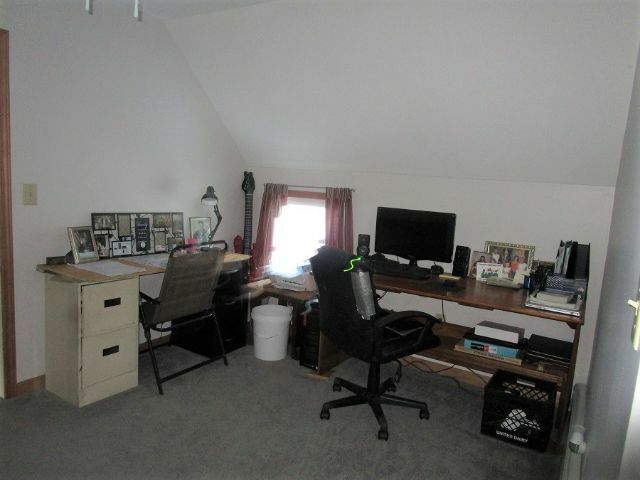 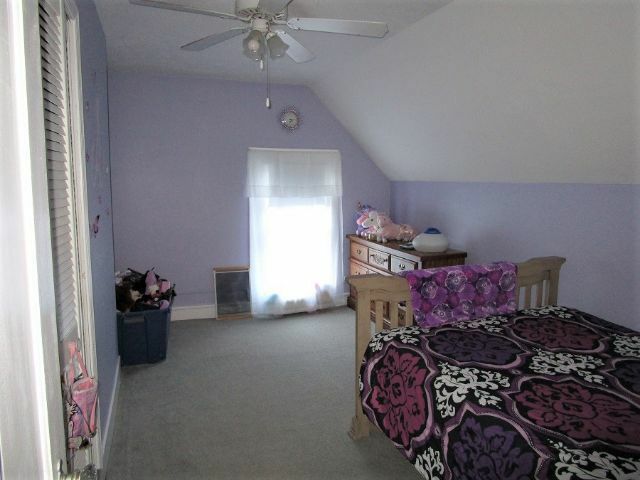 Upstairs brings a Master en suite with an adjacent office/Den area along with its own private full Bath. 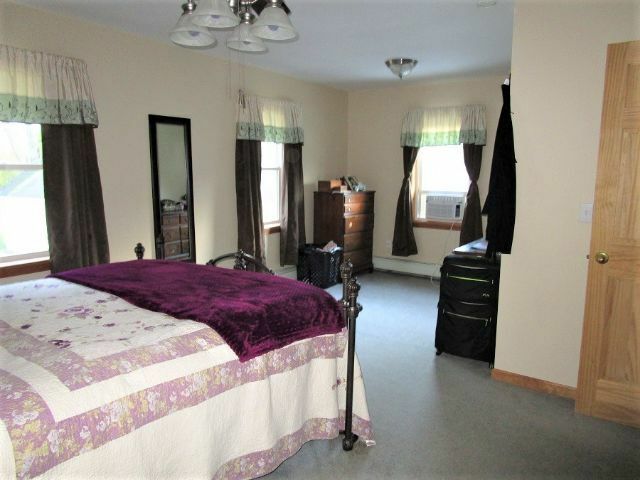 2 other cozy bedrooms with closet space are included in the upstairs with an additional full bath. 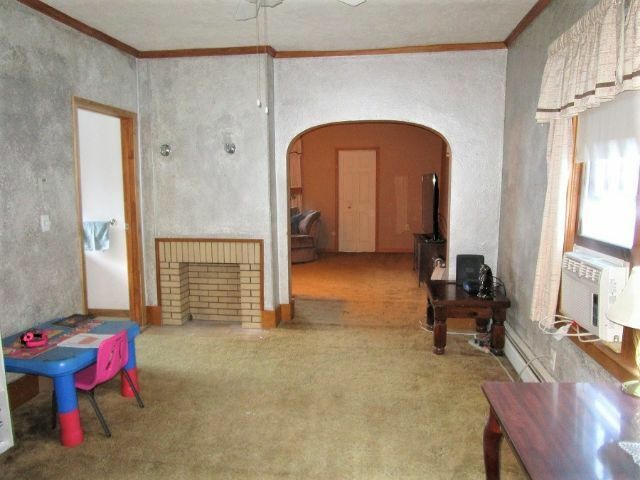 Fresh Paint throughout the home. 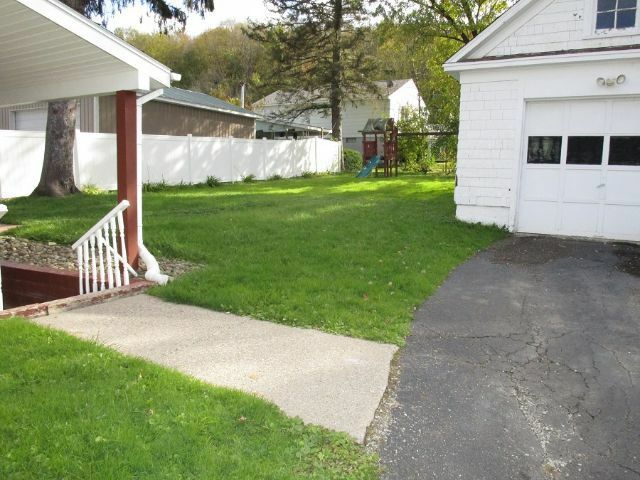 A covered back patio allows for enjoyment in your partially fenced in back yard. 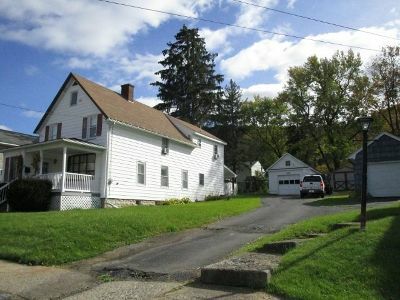 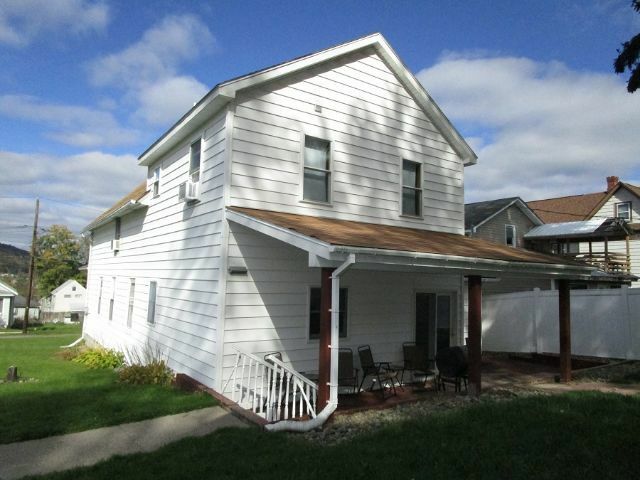 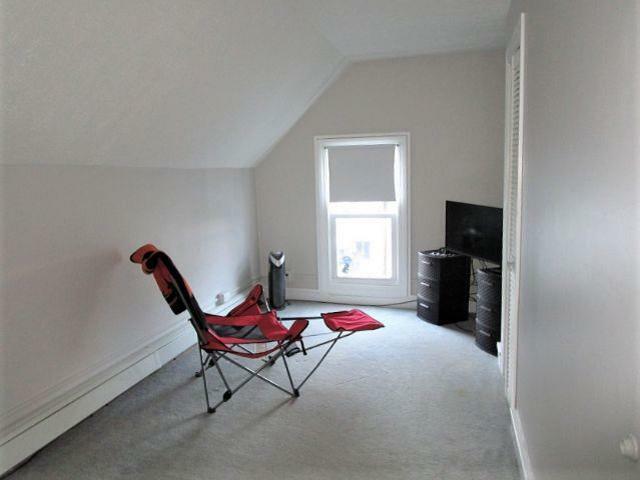 Sitting beside the home is a 1 stall detached garage with plenty of extra space for a vehicle and enjoyment of hobbies. 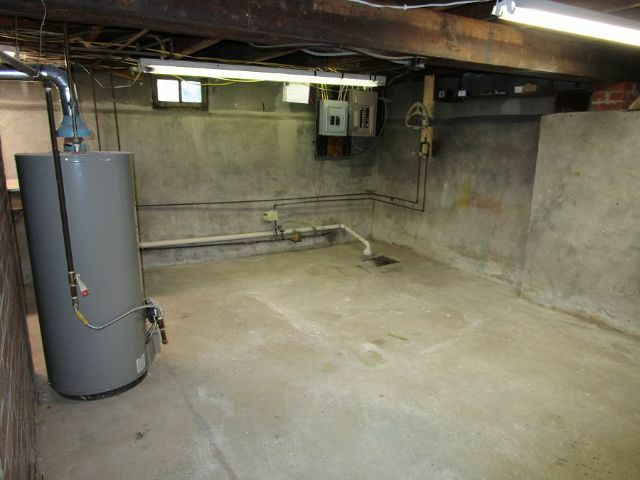 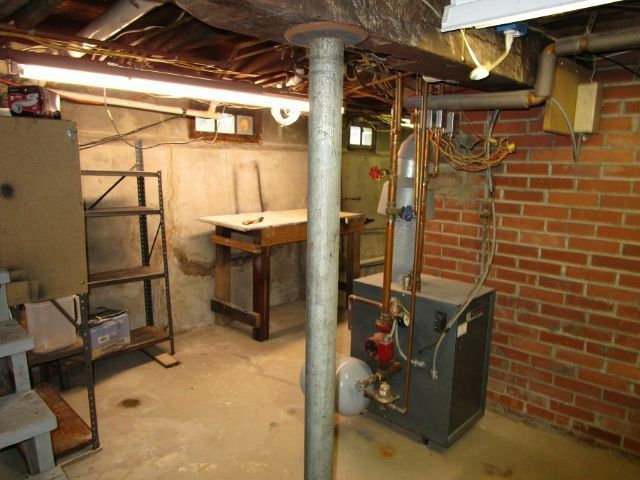 For even more storage there is a shed beside the garage and plenty of room in basement.